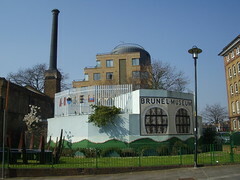 A museum about Brunel. It also has a cafe. Has some funky benches. Last edited 2019-02-05 18:53:09 (version 8; diff). List all versions. Page last edited 2019-02-05 18:53:09 (version 8).